1. Talpa, the production company that makes the Voice makes you think of a Tibetan spirit sigil and you immediately force yourself to stop thinking about it lest you bring it into existence. 5.. You consider whether you could draw a devil’s trap. 7. You know how many years that is. 10. You would totally watch Ghost Facers. Now, it’s your turn. 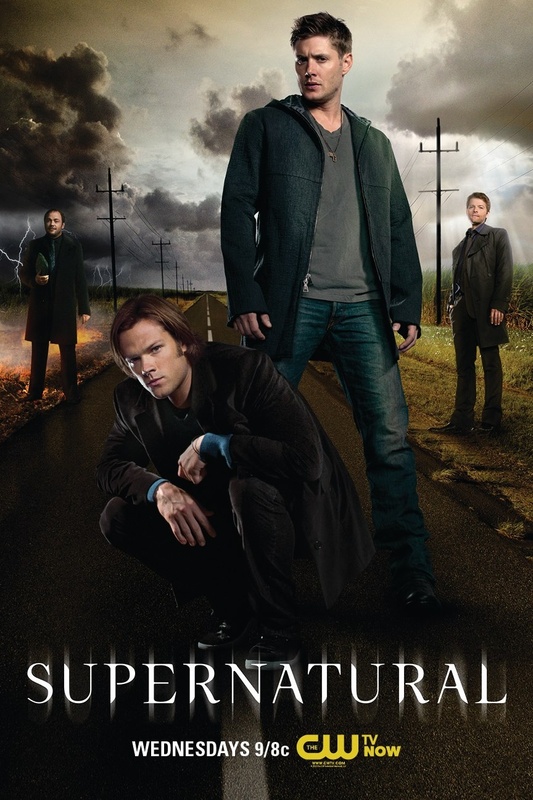 Got some more signs you’re a Supernatural Addict? Let’s hear’em!